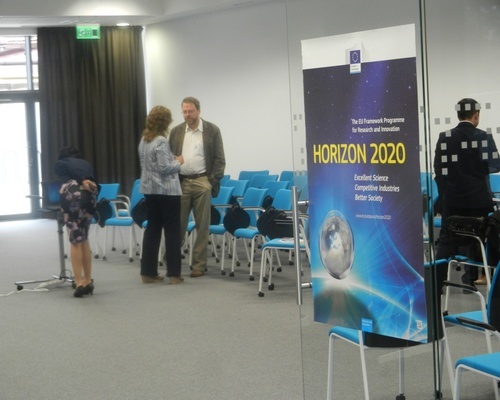 Between the 13th and the 14th of June 2017, Cluj-Napoca will host the 5th edition of the European Commission’s high-level conference Open Innovation 2.0 2017. 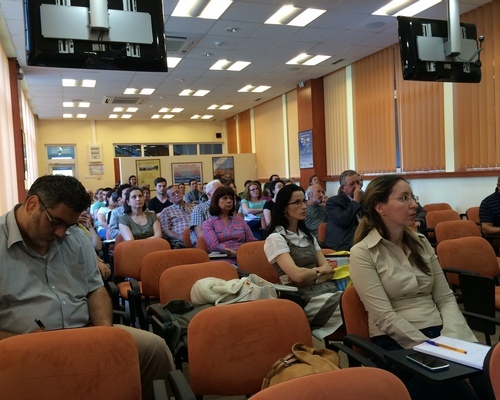 The previous editions of the conference have been held in Dublin, two times, in Espoo and Amsterdam. This year, the general theme of the conference is Open Innovation 2.0: The Platform for Digital Innovation. As cross-cutting themes, just to list a few, we have Industrial Commons, Societal Commons, Innovation Ecosystems as a Service and Digital Innovation Hubs. We highlight the quadruple helix involvement of all stakeholders in the innovation process. During the event examples of operational and strategic good practices are being showcased pointing out the best possible positive impact on the industrial and societal renewal. This conference aims to stand out with an atypical and pragmatic approach while offering palpable solutions to the social and economic challenges. 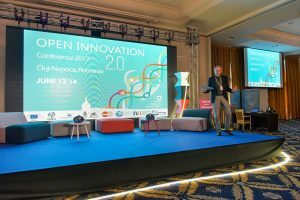 The main objective of this year’s edition of Open Innovation 2.0 Conference puts the spotlight on the success stories and on the promotion of collaborative projects between the actors of the local and regional innovation ecosystem. Thus, all the stakeholders involved will focus on setting the basis for future innovation policies and on establishing the necessary actions for the nearest future in order to achieve sustainable development. 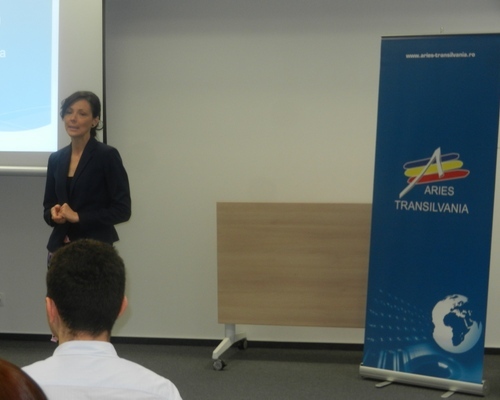 The Conference is being organized by DG CONNECT – The Open Innovation Strategy and Policy Group and the Committee of Regions, in partnership with Cluj-Napoca Municipality, ARIES Transylvania and other relevant actors of the regional innovation ecosystem. The event is designed to host 400 guests: policy makers, innovation experts, clusters from diverse fields of activity, private organizations from Europe and other parties interested in this topic. 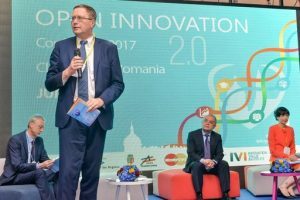 Open Innovation 2.0 Conference will bring closer to our region the new concepts related to innovation, focusing on the challenges of the Future. It is also important to note that this conference is an opportunity to showcase the potential that Cluj-Napoca has in the areas of technical and innovation developments. 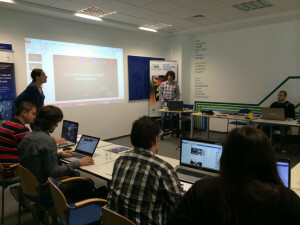 Open Innovation is a component of the European innovation System, where all interested parties are invited to get involved, to trigger interaction and coagulate ideas in an original manner within innovation ecosystems, taking into consideration that under the 2.0 concepts citizens play a major role. This year, the conference will be preceded by the Innovation Dialogue (10th – 11th of June 2017), an event that brings together people from different countries, environments and fields in order to answer to the challenges of the current reality with original approaches. 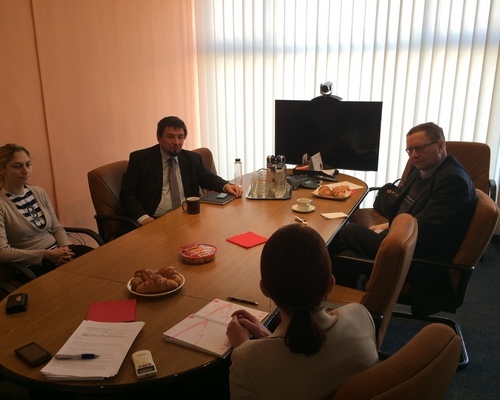 In order to add value to the event, on the 12th of June 2017, The Clusters Consortium from Transylvania will organize a matchmaking event for clusters, industrial parks, companies and universities in order to set the pillars for the cooperation on innovative projects. 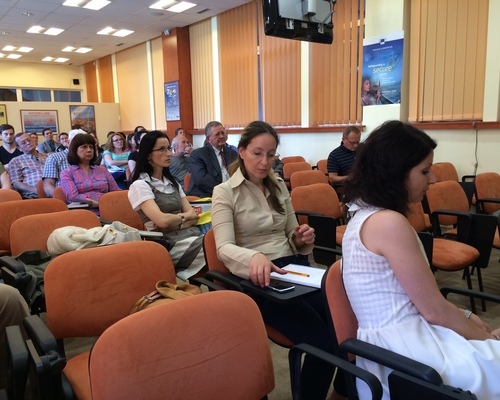 On the same date we will organize a Korean-Romanian Business Workshop.